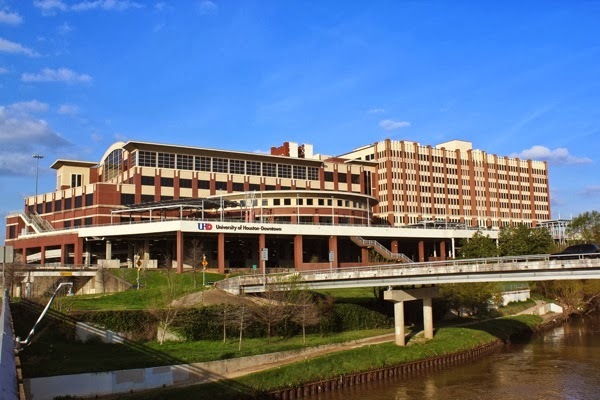 Houston Police Department: Today we are at UH - Downtown! Today we are at UH - Downtown! Tueday, March 4, 2014 our recruiters are setting up a table from 11am - 3 at the Commerce Street Lobby. 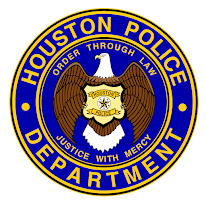 We want to talk to you about starting your career with HPD. 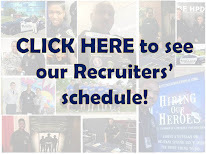 Go to www.hpdcareer.com or call the Recruiting Unit at 713-308-1300 for more information. If you are on campus today, come by and say "hi."